bringing her Dear Cherry Advice column to happy listeners across the miles. 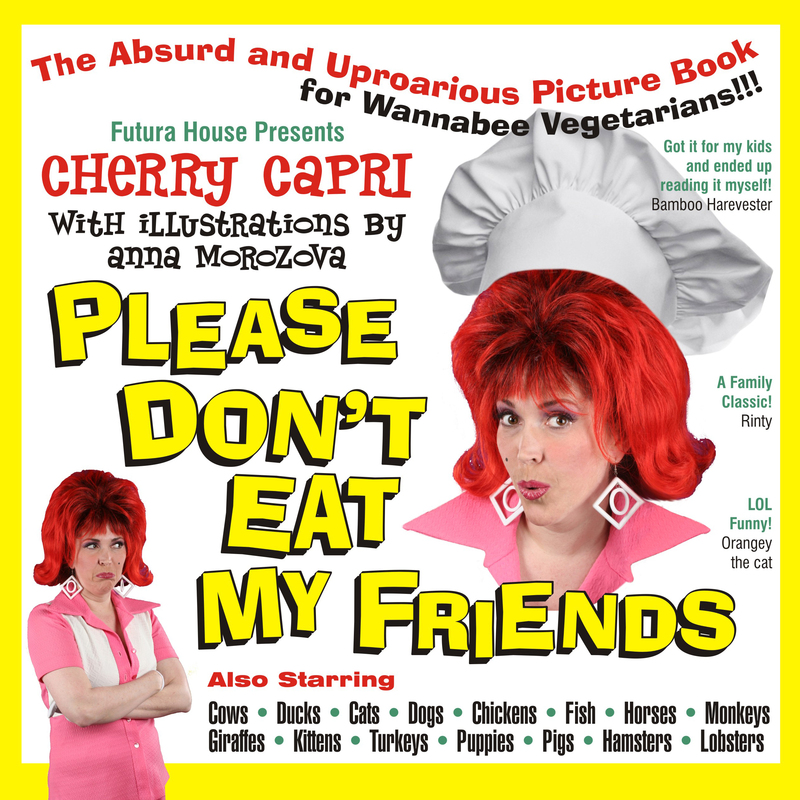 The show, Dear Cherry, is comprised of weekly, 90-second, humorous, radio interstitial drop-ins featuring Pop Culture hostess, Cherry Capri. Cherry will be talking about Exotica Inspired Entertaining & Etiquette, Retro Recipes & Relationships, Hosting Holistically, Manners for Moderns, Bachelor Pad Decorating & Design, Healthy Hi-Balls & Holiday Fun, Thinking INside the Planet, and Captivating Conduct for Classy Classic Culture. The show is co-produced by Mary-Margaret Stratton, producer of LottaLivin.com and Mondo Lounge and Jason Croft from Bachelor Pad Magazine and the Bachelor Pad Radio show. Joe Darro Sings the Intro! Please call your LOCAL PUBLIC RADIO STATION and request Dear Cherry.